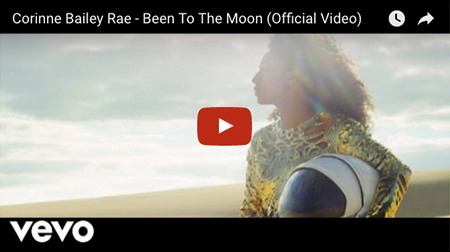 Mary J. Blige & Corinne Bailey Rae headline the second of a series of artist announcements! Tickets are still available at the current price before they increase at 12noon Friday! Here we are with our second artist announcement and one thing is for sure – you will never know what kind of cat Bluesfest will let out of the bag next, BUT isn’t that a big part of all the fun? Today’s announcement shows that we are right on track to once again deliver you a festival that will enchant music lovers of all ages. We are building on the powerful line up of female musicians released in the first artist announcement, adding the supreme and Grammy award winning Mary J. Blige and Corinne Bailey Rae to the bill. Returning to Bluesfest is rising star Michael Kiwanuka, as well as music collective Nahko and Medicine for the People. 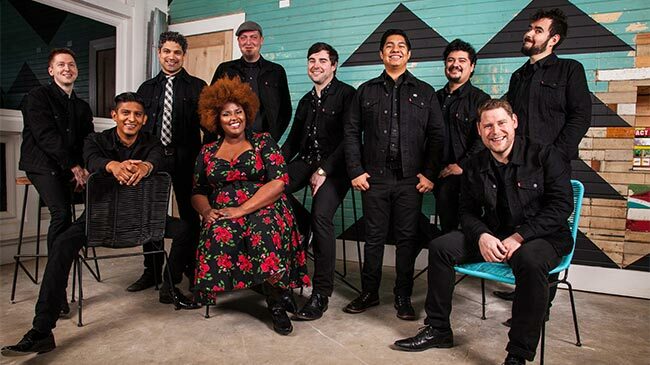 First time performances by the awe-inspiring R&B musician Gallant and Houston’s award-winning 10-piece The Suffers will have Bluesfest audiences wanting more. This announcement is a wonderful addition to the entire Bluesfest extravaganza we will be delivering you next Easter. Rest assured and let it be known - we are far from done yet. With many more announcements on the agenda, Bluesfest Byron Bay is the only place to be next Easter. Tickets are still available at a special rate right now but will go up tomorrow at 12noon - Friday, 23rd of September. Please know dear festival friends that prices will continue to rise rapidly and that we are selling out of certain ticket types very fast. Right now you can still grab the hottest ticket in town, and even pay it off on a 'Lay by' plan over 3 months. Check out our 'Lay by / Time to pay' plan here. Don't let time get the better of you! 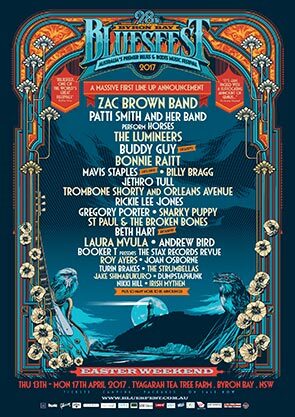 Bluesfest is just going to grow even bigger as the weeks go by! “We have had some truly amazing artists play Bluesfest...and to continue in that vein, we proudly announce Mary J. Blige as the headliner of our R&B/Soul flavoured second announcement. Yes, "the MOST successful R&B female artist of the past 25 years" (Billboard) is coming. With over 50 million albums and 25 million singles sold, 32 Grammy nominations, with nine wins, the greatest female soul singer of our time is coming. Her performances are the stuff of legend. To say I am chuffed she is coming to Bluesfest, is an absolute understatement. 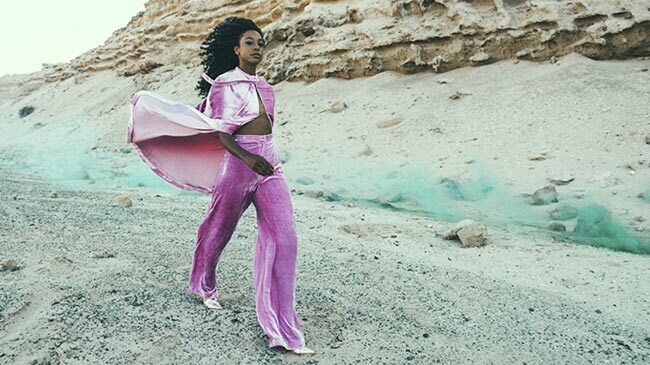 Corinne Bailey Rae has finally agreed to come to Australia...this multi Grammy winner is also one of the greats, and then we come to Michael Kiwanuka, the UK's fast rising soul singer who had a number one album in July for his latest release, Love & Hate. 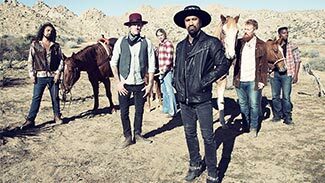 Add in Bluesfest favourite Nahko and Medicine for the People, who have been asked back after blistering shows at Bluesfest 2016, and you have a serious contemporary announcement. Oh, I nearly forgot Houston's The Suffers. Think Sharon Jones & the Dap Kings, with a touch of Tabasco and Latino sounds. Another band whose live shows blitz, and who are sure to be a Bluesfest favourite. We hope you like this announcement and we have loads more announcements coming. So, what are you waiting for, grab yourself a ticket to one of the Greatest Shows on Earth while you still can get them. We are already way past half sold out. Don't say we didn't warn you. Global R&B superstar Mary J. Blige will be making her Bluesfest debut in 2017. The iconic Grammy Award winner, singer, songwriter, actress and philanthropist is a defining voice of the contemporary music era. Mary J. Blige helped redefine the R&B genre as the hit albums followed over the next two decades including her 2005 release The Breakthrough which debuted at number #1 on the Billboard 200 chart. Her most recent release and 13th studio album The London Sessions (2014) went to number #1 on the iTunes R&B Chart, and was included in Billboard’s 10 Best R&B Albums of 2014. It is an absolute honour to welcome R&B royalty Mary J. Blige to Bluesfest for the first time. 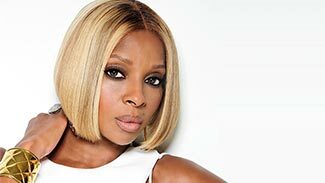 MARY J. BLIGE WILL PERFORM AT BLUESFEST ON FRIDAY 14TH OF APRIL. Corinne Bailey Rae is coming to Australia to perform for the first time at Bluesfest in 2017. Bailey Rae is sure to delight festival audiences with her soaring vocals and impressive stage presence, don’t miss her Australian premiere performance. CORINNE BAILEY RAE WILL PERFORM AT BLUESFEST ON THURSDAY 13TH AND SATURDAY 15TH OF APRIL. 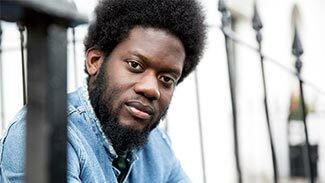 Michael Kiwanuka makes his highly anticipated return to Bluesfest in 2017. His 2013 performances created a huge buzz around the festival, and his career has continued to go from strength to strength since. 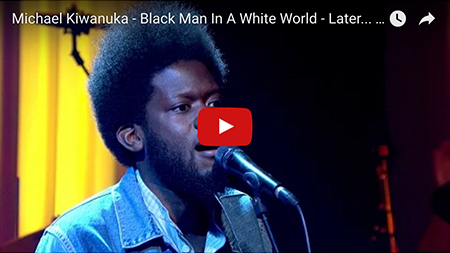 Kiwanuka has the rare honour of having both his debut record Home Again and his sophomore record Love & Hate nominated for the Mercury Prize. He has received critical acclaim from journalists and fellow musicians alike; all paying testament to his incredibly smooth and soulful voice that recalls a number of the greats of our time. Love & Hate was produced by Danger Mouse, who has also worked with U2, The Black Keys, Gorillaz and Beck. It’s a record that sounds as though it has been unearthed from a long forgotten studio canister in the seventies, but is permeated with a timelessness that defies any artist of any specific era. If the “death of the album” is still an ongoing conversation, Michael Kiwanuka’s new record is a startling, emphatic response to its enduring importance. He is the real deal, a true artist whose passion and talent will wow Bluesfest audiences. MICHAEL KIWANUKA WILL PERFORM AT BLUESFEST ON FRIDAY 14TH OF APRIL. 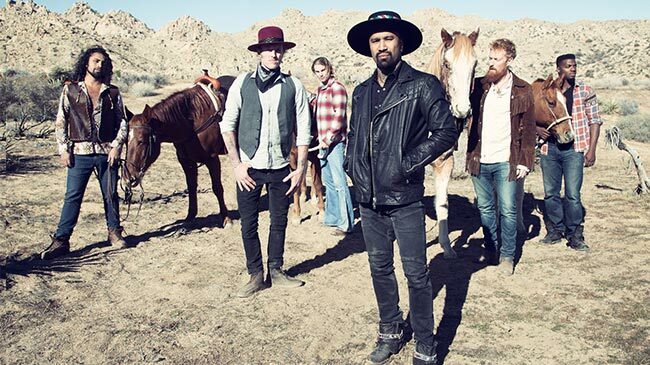 Nahko and Medicine for the People are returning to Bluesfest with their worldly blend of rock, hip-hop, and alt-folk and will be bringing their new album HOKA with them! Oregon-born singer/songwriter Nahko, who is of Puerto Rican, Native American (Apache), and Filipino descent described the new album HOKA, as “the soundtrack of the movement for a better planet". HOKA was produced by Grammy Award-winning producer Ted Hutt (The Gaslight Anthem, Old Crow Medicine Show, Lucero, Dropkick Murphys). 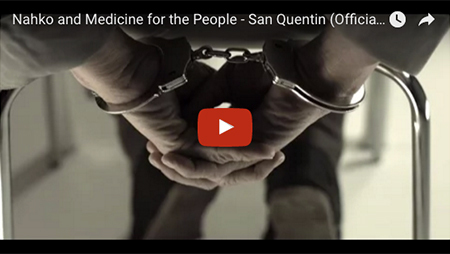 The countdown is on to hear Nahko and Medicine for the People’s new material and experience their inspiring and energetic performances once again next Easter. 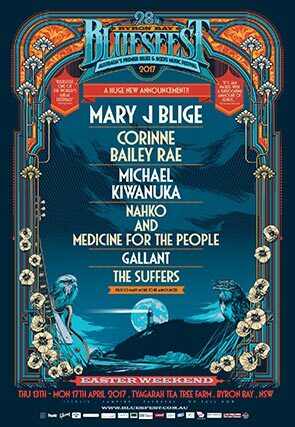 NAHKO AND MEDICINE FOR THE PEOPLE WILL PERFORM AT BLUESFEST ON SATURDAY 15TH AND MONDAY 17TH OF APRIL. Bluesfest is thrilled to announce Gallant will be making his Australian debut at the 2017 festival. 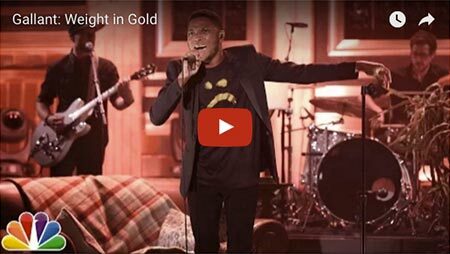 Named by Billboard as the #1 performance of Coachella in 2016, Gallant has garnered accolades for his exceptional voice from artists like Elton John, John Legend, and Seal. His rise has been meteoric, finding his way onto the stages of The Tonight Show with Jimmy Fallon and having his single ‘Weight in Gold’ handpicked by the esteemed Zane Lowe as his inaugural ‘World’s First’ and then the ‘Single of the Week’ on his Beats 1 radio show. The young Los Angeles artist identifies his music as future soul, bridging the contemporary productions with old school song writing. 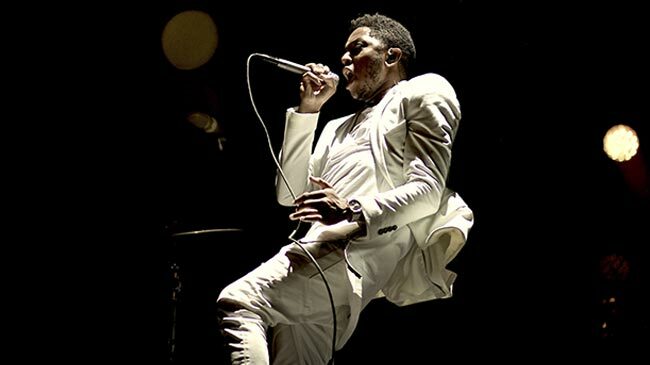 Recognising his generational talent, “the voice that will redefine R&B” according to NME has received sweeping critical acclaim for his first album ology, an innovative take on the alternative and urban music genres. GALLANT WILL PERFORM AT BLUESFEST ON THURSDAY 13TH AND FRIDAY 14TH OF APRIL. If you like Sharon Jones and the Dap-Kings then don’t miss The Suffers, Houston’s award-winning 10-piece ensemble is set to bring the house down at their Bluesfest debut. The Suffers have redefined the sound of Gulf Coast Soul and are as much influenced by classic rock & roll, country, Latin and Southern hip hop as they are the Stax/Volt or Muscle Shoals era. Established in 2011, The Suffers’ line up was curated by bassist Adam Castaneda and vocalist/keyboardist Pat Kelly, who brought on trumpet player Jon Durbin, trombonist Michael Razo, guitarist Kevin Bernier, percussionist Jose “Chapy” Luna, and drummer/vocalist Nick Zamora. Jazz saxophonist Cory Wilson and guitarist/vocalist Alex Zamora filled out the rhythm section, while front woman Kam Franklin topped off the group with soaring vocals. 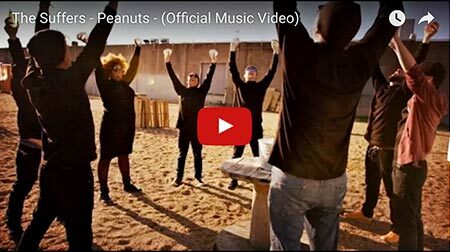 Last year brought the band to new heights, as they played 150+ shows across North America, visited NPR in Washington, DC for a Tiny Desk Concert, and made their national television debut on The Late Show with David Letterman who later said “If you can’t do this, get out of the business!”. In 2016, the band officially released their much anticipated self-titled album and performed on The Daily Show with Trevor Noah and Jimmy Kimmel Live. 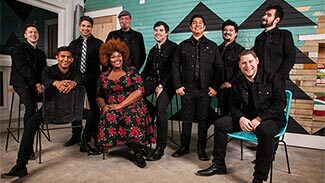 The Suffers have quickly progressed from packing Houston venues to accepting invitations for featured performances at notable festivals and events, while remaining a local Houston favourite, accepting 20 Houston Press Music Awards in the last three years. Their performance at Jazzfest 2016 was hailed as one of the best of the event. THE SUFFERS WILL PERFORM AT BLUESFEST ON THURSDAY 13TH, FRIDAY 14TH, SUNDAY 16TH AND MONDAY 17TH OF APRIL. BLUESFEST WINS AN AUSTRALIAN EVENT AWARD!!! The 2016 Bluesfest, which featured headliners including Kendrick Lamar, The National, Brian Wilson, Tom Jones, D'Angelo, Noel Gallagher's High Flying Birds and so many more, won a prestigious Australian Event Award at the 2016 Award Ceremony held at the Novotel Twin Waters, Sunshine Coast last night! We are very proud to announce we won the National Best Regional Event Category!! Bluesfest last won an Australian Event Award in 2014 when we won Silver for Best Cultural, Arts or Music Event. 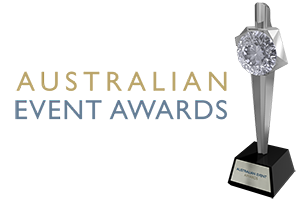 “Bluesfest is proud to once again receive the award as Best Regional Event at the Australian Event Awards. This is the second time we have received this honour. There are great events occurring all over regional Australia, however, it is clear that the Byron area is the regional arts as well as the festival capital of Australia. Event presenters in the region bring 10’s of millions of dollars, hundreds of jobs and real culture to our area. Festivals create a sense of community. They say Byron is a brand, it is festivals here, like Bluesfest, that have had a huge impact on how the Byron brand is recognised as an arts capital around the world.